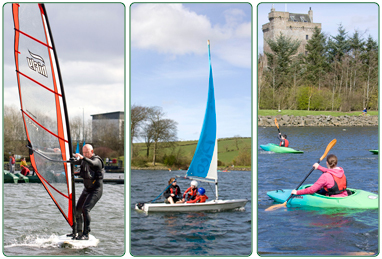 Want to try your hand at kayaking, sailing, wind surfing, open canoeing or gorge walking? Like the thought of getting out into the hills, taking in the spectacular scenery of the Scottish countryside? Interested in taking part in winter sports such as skiing? OLA can help you achieve these ambitions! 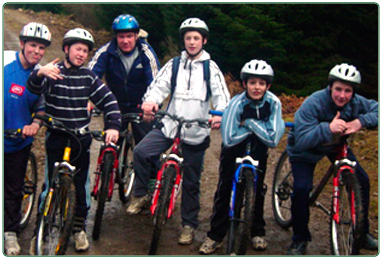 We offer tailor made programmes for groups from across central and southern Scotland either at our James Hamilton Heritage Park watersports centre or via our peripatetic service at the Outdoor Resource Base. 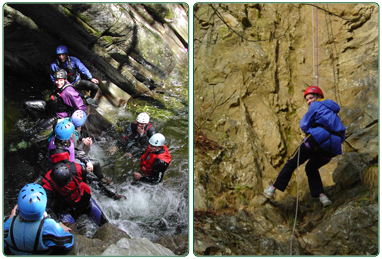 Programmes focus on developing your potential through outdoor adventure activities, team exercises, residentials and recognised qualifications and courses - stimulating and challenging learning experiences facilitated by our fully qualified instructors! Download the Activity Programme. Please contact us for further information. Contact details for Outdoor Learning and Adventure. SLLC's Programme for schools, offering a range of programmes linked to curriculum for excellence, that can be delivered within the school grounds/ at a range of venues/ residentially.